With a simple tap of a smartphone, we are enabling wine enthusiasts to discover the stories behind their wine, and to connect, share and document their wine experiences effortlessly – wherever they are. What if you could effortlessly pick that perfect wine for the occasion? Know if it’s time to drink it, or learn the story of the bottle in your hand from the winemakers? 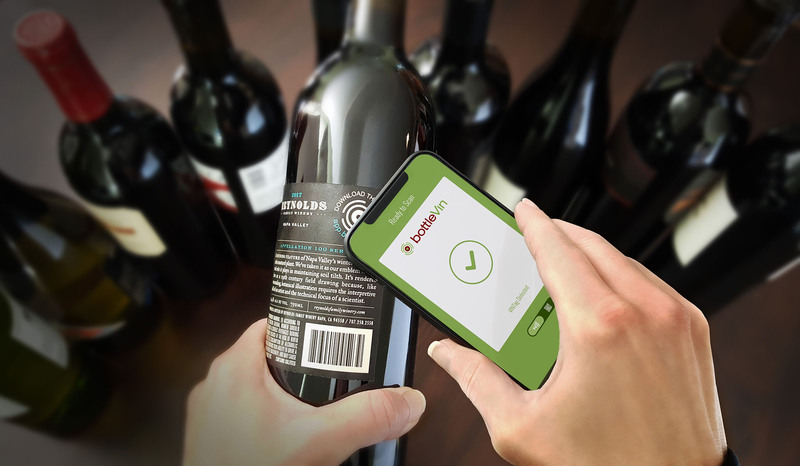 Uncork the knowledge of experts on that wine with a tap, swipe and scroll–BottleVin makes it easy. Sign up to receive news of new wine partners, events and more!